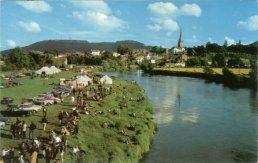 These are some old photos and postcards of Ross-on-Wye including some from beside the river Wye and the boat house and views of the river Wye from Ross. Believed to have been taken just as the estate was being finished in around 1981. On close examination many of the houses do not seem to be occupied and some of the fences are missing between the gardens. As a side note, for anyone interested, Vaga is the old Viking or Roman name for the river Wye. 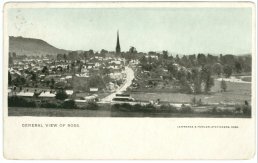 A postcard (published by Lawerence & Fowler, Stationers, Ross - dated 1904) titled "General View of Ross". 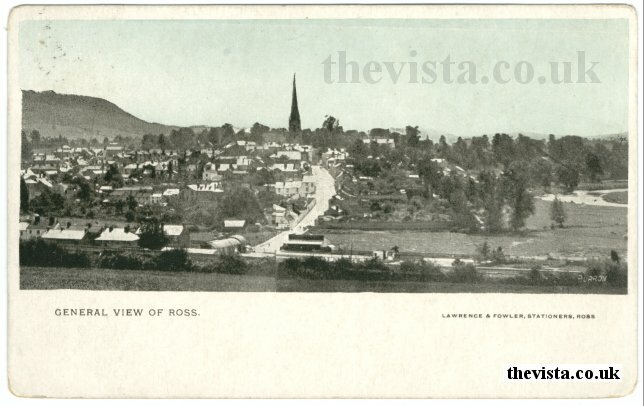 Quite an unusual view for a postcard of Ross. This must have been taken from the Springfield end of Ross. 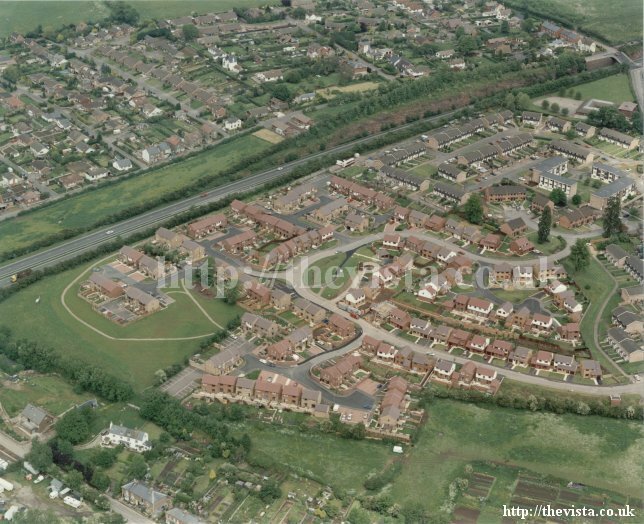 Edde Cross Street and Trenchard Street are clearly visible with Greytree Road and Homs Road at the bottom of the picture. 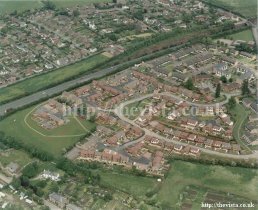 There was very little development to the right of Edde Cross Street and Trenchard Street. There a large clear area next to Trenchard Street following the line of Homs Road down to the River. This area now has a car park on it among the development. A current photo would not be possible as the area that this was taken from has also been developed. The nearest would be a photo from Vaga Crescent or somewhere around that area. A postcard (unknown publisher due to damage to rear of card - no. 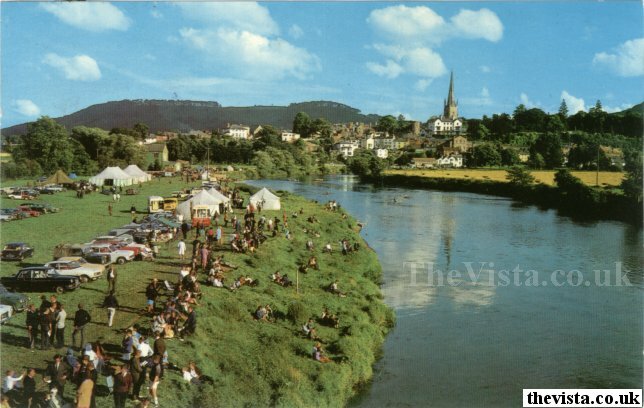 PT11153) view of Ross-on-Wye regatta on the Wye. This is believed to have been taken in the 1960's. This view is possibly taken from the Bridstow Bridge or near there.